Apple is expected to release OS X Lion later this month for Mac users. At the same time, we believe a new version of its iWork suite of applications both for OS X and iDevices will arrive as well and here is why. 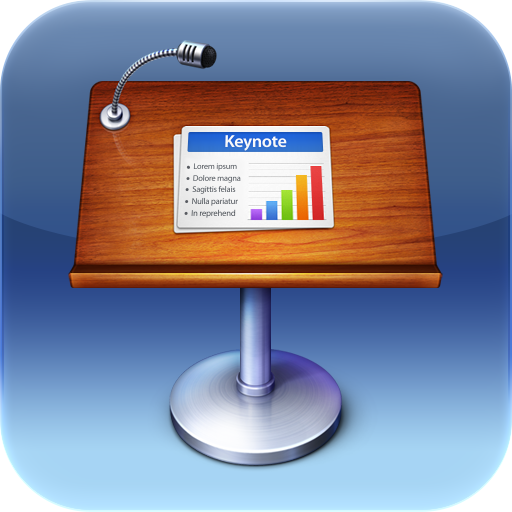 iWork – Both On Mac & As iOS Apps Last updated in January 2009, iWork for Mac consists of Pages, Numbers, and Keynote. A year later, the company released stripped down versions of each application for the iPad; these apps were eventually updated for use on the iPhone/iPod touch too. Except for occasional updates, the Mac version of iWork has largely remained untouched for the last two-plus years, while its iOS counterpart has only seen occasional updates, with the last one coming this past May. Why iWork Update Should Be Coming We fully expect a new version of iWork to arrive very soon, which should have a significant impact for both Mac and iOS users. OS X Lion’s developer preview was released to developers in February, with Lion Preview 4 arriving at this year’s WWDC in June. Then on July 1, the OS X Lion Gold Master was released, which should be the actual version available to the public. Through each stage of development, iWork applications did not include important new OS X features, according to anonymous developers. For example, Lion includes AutoSave and Versions features that are present in other Apple applications like Preview. 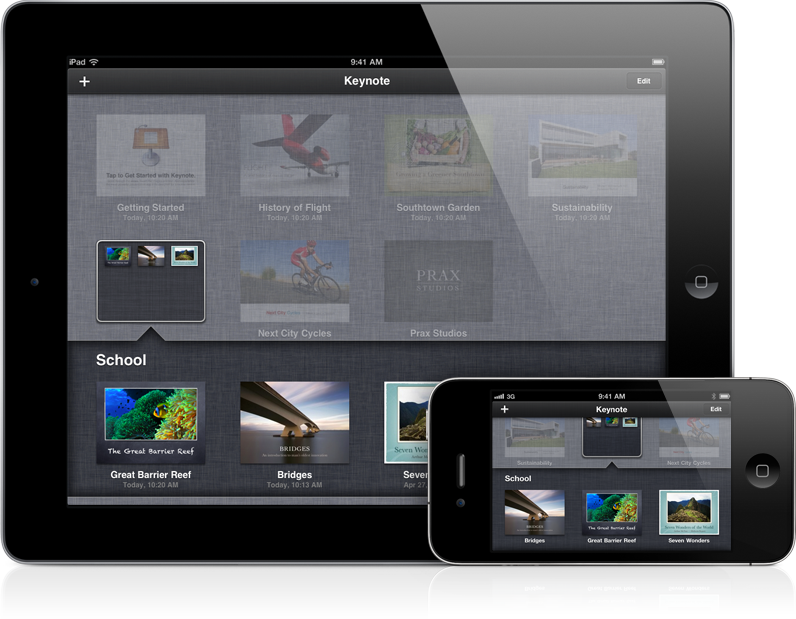 In addition, iPhoto, iTunes, and iCal, for example, include Lion’s new Full Screen option. None of these features are currently available in Pages, Numbers, or Keynote, and therefore is a pretty good indication a new version of iWork is coming. Plus, this says nothing about Lion's AirDrop feature, which allow users to send and receive documents via the same Wi-Fi connection. What This Means For iOS Users Another reason we see an iWork revamp is, of course, the Documents in the Cloud feature of iCloud. Since Apple’s new service is replacing MobileMe, we expect the sharing of documents to work across both desktop and mobile platforms. As of now, iWork applications on the Mac don’t play nicely with iCloud, nor do their app counterparts. What We Expect Apple has a lot on its plate right now with the arrival of OS X Lion and iOS 5. However, in the end we expect iWork updates that will allow the sharing of documents between all Apple products, including Macs and iDevices. Therefore, we expect a new version of iWork for Mac coming with the release of OS X Lion followed by iWork app updates either with the release of iOS 5 or before. 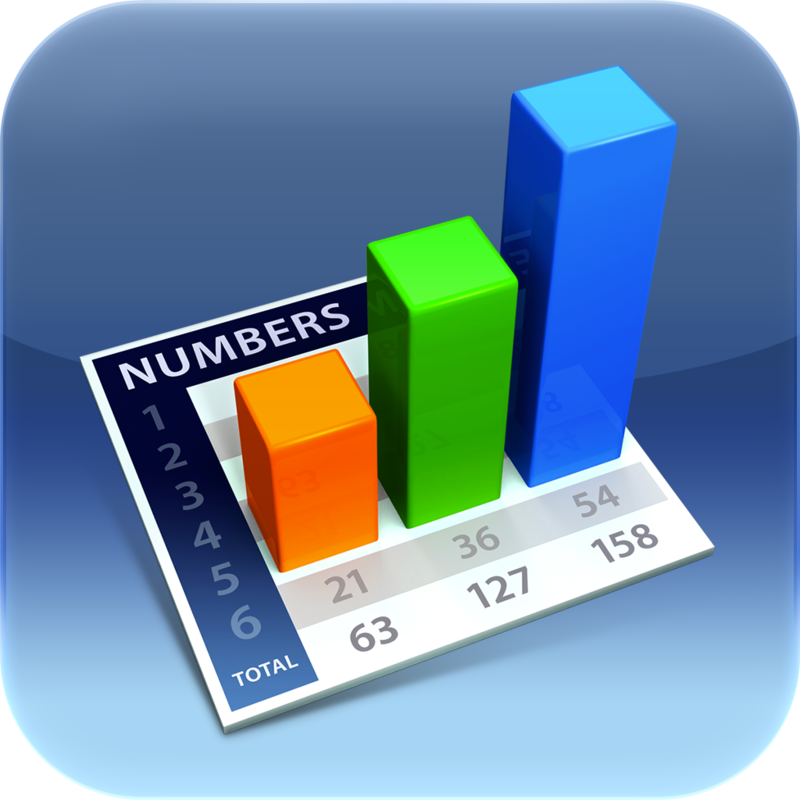 In the meantime, existing versions of Pages, Numbers, and Keynote for iOS are available in the App Store. 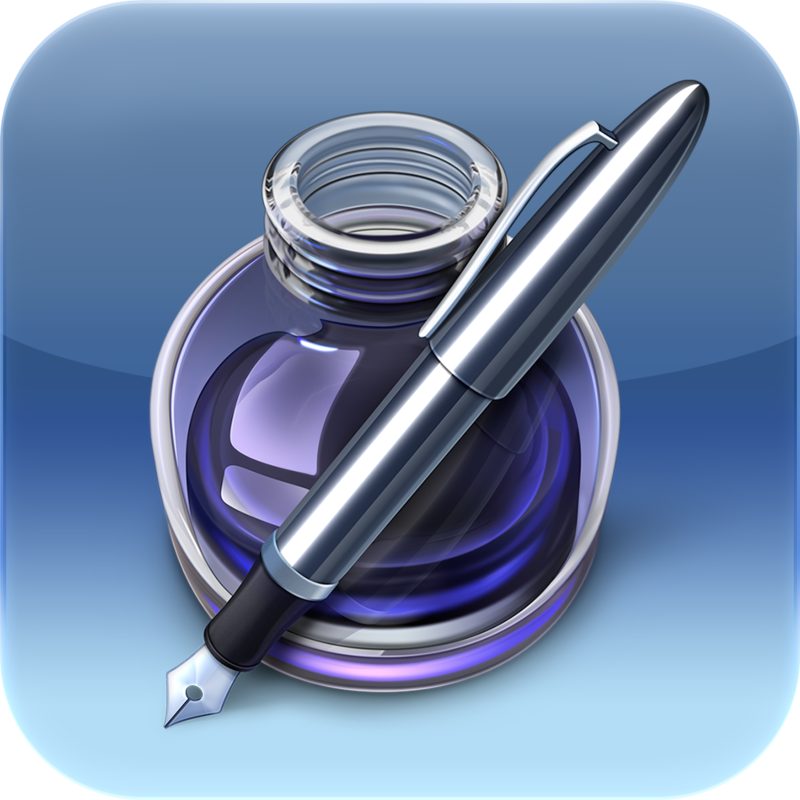 However, for the reasons mentioned above, our advice is to not purchase existing versions of iWork for Mac, since those should soon be replaced by newer versions. What are your thoughts? Leave your comments below.